The "klassik" fighting game returns this month! Initially released on Xbox One, Nintendo Switch, and in the EU region for the PS4 back in late March, PS4 owners in the US region can finally get their hands on this newest Power Rangers fighting game. Choose your favorite Power Ranger and Villain from all across the series, including the Mighty Morphin Power Rangers. One of the most well known fighting game is back so get ready to dish out those combos and finish your opponents with the most brutal of fatalities! 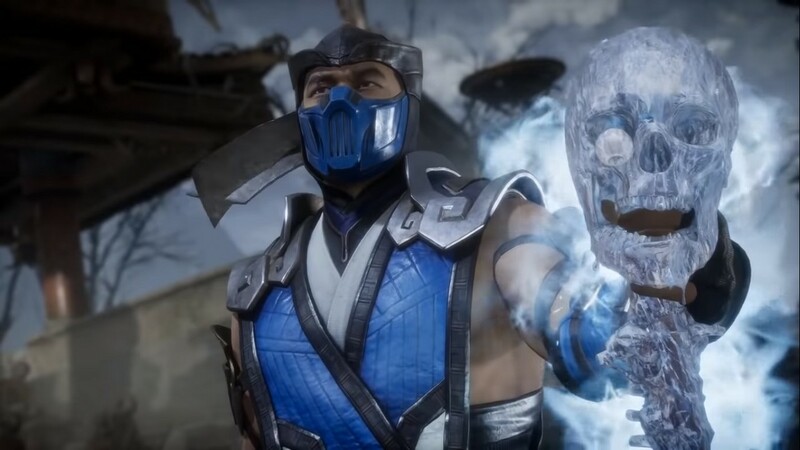 Following the events of MKX, Mortal Kombat 11 will involve a very pissed off Keeper of Time as she tries to fix Raiden’s actions from Mortal Kombat 9. Expect a lot of time travel shenanigans when it lands later this April. The highly-anticipated survival horror game Days Gone is finally coming this April. In this post-apocalyptic world, players follow Deacon St. John as he scavenges for supplies just to survive while avoiding threats from both zombies and humans.